'Pentecost' by Dung Pam a singer and a song writer. He has three albums on ground for your listening pleasure with the titles 'Rayuwa, Eternity and Ahsante'. His songs are well seasoned with the annointing and grace to administer God's word and Love to the weary and hopeless, encouragement to all who believe in Christ. The song 'Petecost' is part of his E.P currently in the pipeline. It expresses the significance and impact of the holy Spirit on the end time church. 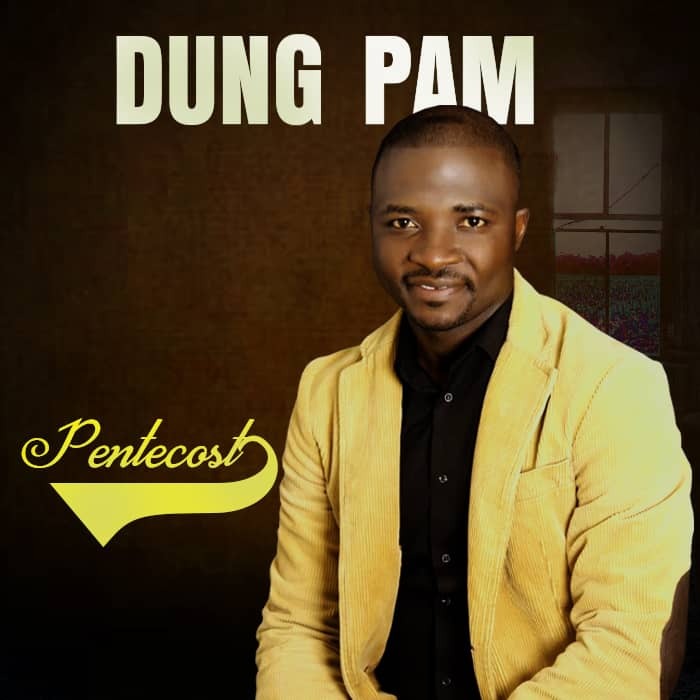 There has been no response to "Music : Dung Pam - Pentecost"